Time flies when you’re having fun! This year, Feel Your Boobies® will be celebrating our 15th Anniversary. To commemorate the occasion, we’ll be tackling some new opportunities and throwing it back to remember where we came from! Below you’ll find info on three of our favorite things happening this year! We can’t wait! This year, we’re celebrating 15 stories from young women who found their own lumps. Our campaign has existed for 15 years focused on the sole mission of educating young women about the importance of knowing their own bodies. These stories highlight inspiring stories from young women who did just that and found a lump. They have faced breast cancer with grace and bravery at an age when most women don’t even think about this disease. We hope these stories inspire you to be proactive with your own breast health and maybe even motivate you to share them to remind your friends as well. Are you a young survivor? Please share your story with us. Details coming soon about this year’s celebration. 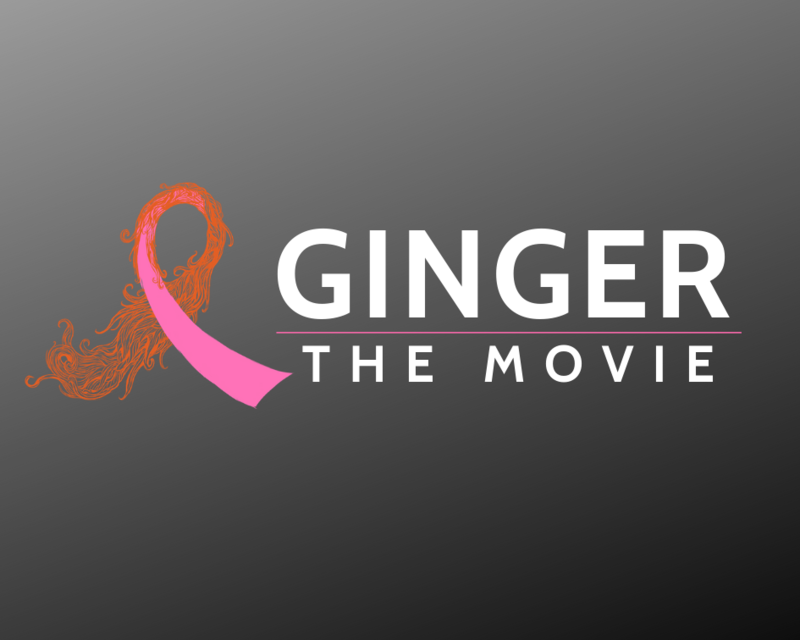 Ginger the movie is a true story about a 23 year-old woman’s pretty funny, slightly sad, powerfully emotional guide to breast cancer. The filmmaker, wanted to bring a more honest portrayal of her experience as a young woman with breast cancer to the big screen while advocating for the often overlooked subsection of young adult cancer. Feel Your Boobies® has partnered with the award winning Chicago based filmmakers to bring Ginger to Harrisburg to highlight the highs and lows of a young woman’s life navigating cancer. Interested in partnering with us for this event. Checkout our partnership information. Each year we celebrate National Feel Your Boobies week by focusing on special campaigns that inspire you to “Feel Your Boobies. Remind A Friend.” Last year, Pennsylvania Governor, Tom Wolf, declared Feel Your Boobies® Week in PA. See it here! Check out our past award-winning campaigns that we launched in honor of National Feel Your Boobies Week.